Dine and Donate returns in 2019 for another year of foodie fun. Last year there were cocktails and canapes, movie nights, afternoon teas, curry banquets and loads more. This year, Tree of Hope will host an exclusive afternoon tea with our dedicated patron and supporter, Jane Beedle. You can join Great British Bake Off Finalist, Jane Beedle, in the historic setting of Tonbridge School for afternoon tea on Sunday 7th April. With vaulted ceilings and minstrel gallery, the schools Lowry Room is the perfect setting for this very special event. The Mayor of Tonbridge and Malling, Councillor Mrs Pam Bates will be in attendance of this unique afternoon which will start with a glass of bubbles, followed by a Q&A and baking demonstration from Jane herself. The afternoon will end with a delectable selection of finger sandwiches, scones, tea and cake for you to enjoy. Just a week after Mothering Sunday, the afternoon makes the perfect memory making treat for all the wonderful mum’s out there. 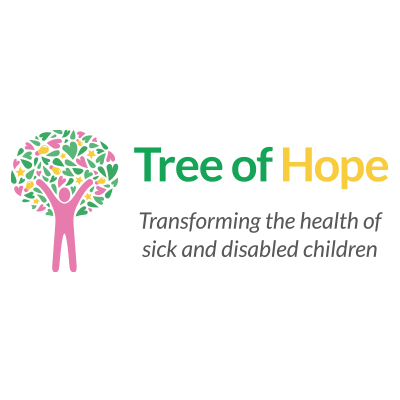 All profits from the event raises money as part of the Dine and Donate campaign for Tree of Hope enabling us to transform the lives of seriously ill and disabled children across the UK. Venue: The Lowrey Room Tonbridge School, High Street, Tonbridge, TN9 1JP.